The VISE Fitting Tape aids in adjusting your fit due to shrinking and swelling. It comes in pre-cut strips for fast and easy application. 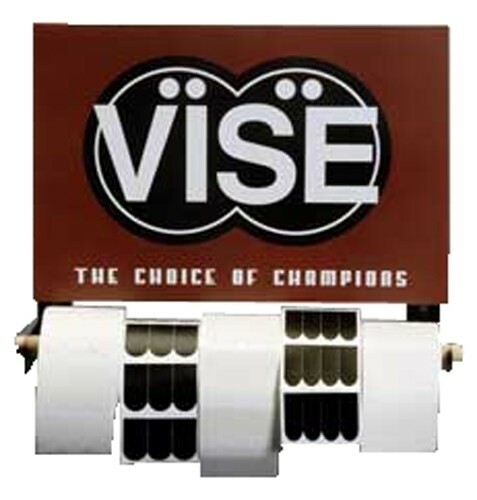 Due to the time it takes to produce the VISE Fitting Tape Black 3/4" 1000 PC Roll ball it will ship in immediately. We cannot ship this ball outside the United States.